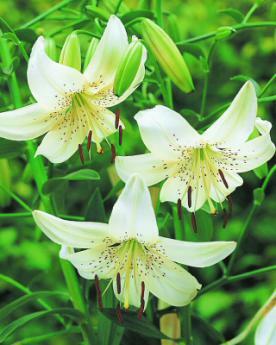 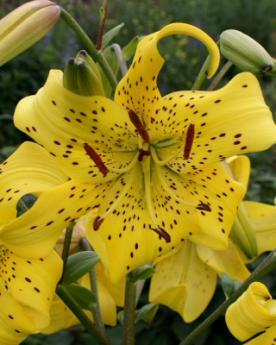 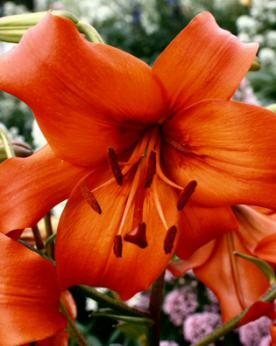 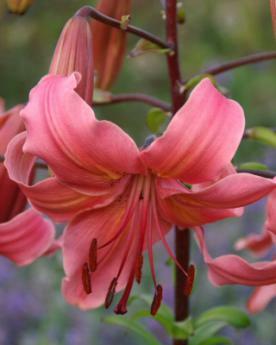 A wonderful strain of new Lilies, Pearl Lilies have been bred particularly as garden plants. 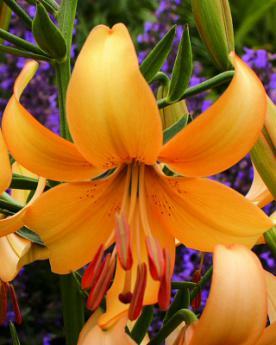 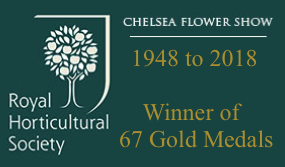 They produce large candelabras of pendant or outfacing flowers borne on tall stiff stems of enormous strength. Highly recommended.